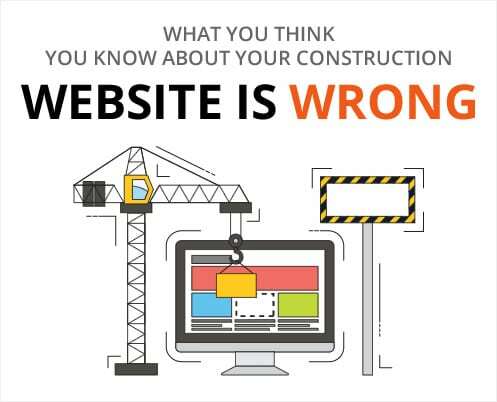 Research from the Farnsworth Group reveals the specific types of information visitors to a construction website want to see most. It follows that as a business owner, you should provide that information. With approximately 20 percent of potential clients making contractor hiring decisions based on data they gather online, it is important that your website provides the right content in both visual and written formats. Visitors to a construction site want to see the quality of your work. 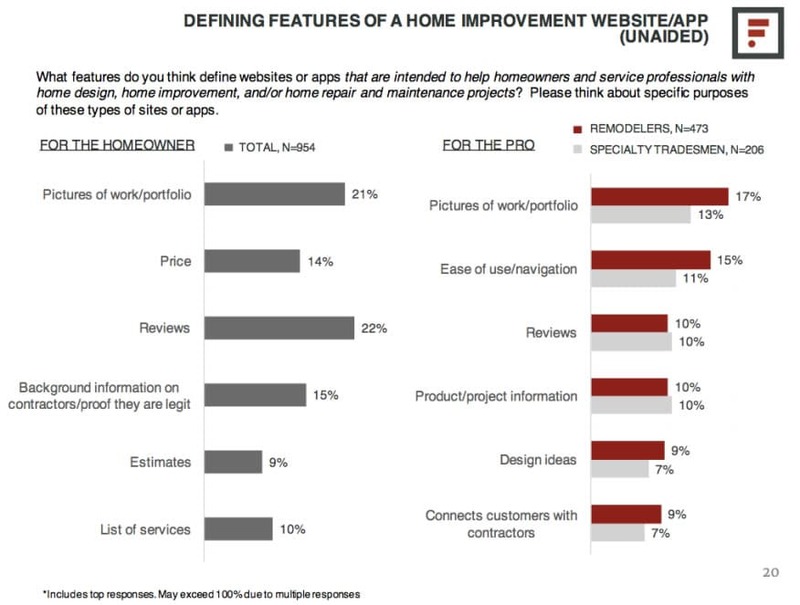 The Farnsworth survey revealed that 21 percent of homeowners consider images to be the most impactful features of a construction website. Even though you may have many snapshots on your smartphone, consider hiring a professional photographer to present your work at its finest. A professional photographer has the tools and experience to give your visuals a showroom-quality cachet that reflects well on your construction firm and capabilities. What should you look for when selecting the photos for your contractor website? Consider the work you are most proud of. Perhaps it is a custom bath remodel or a uniquely designed redwood deck. Show your website visitors project photos that inspire their imaginations and portray the close-up details of your skills. Additionally your website visitors also want ideas on the latest trends, fixtures and hardware available. 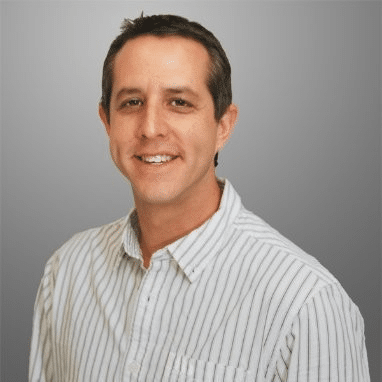 On average, you have about 55 seconds to engage the typical website visitor, according to Tony Haile, CEO of Chartbeat. 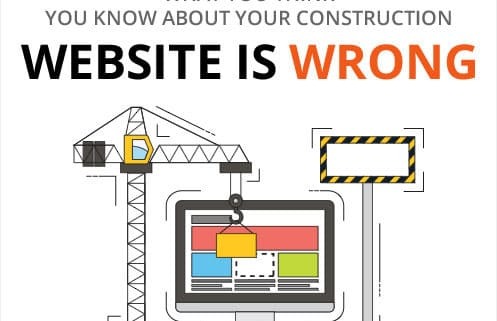 If people browsing construction websites cannot quickly find the information they seek, they will look elsewhere. Captions explaining the photos on your website provide context that ideally makes images even more impactful. For example, a detail shot of a custom cabinet may catch viewers’ attention, but your explanation of the materials and specific construction features pictured adds depth of understanding to what they are seeing. You may think that the more text your website contains, the better it communicates. In reality, empty space on your pages is just as important in effectively communicating your message. White space offsets a block of text, making it more approachable to your visitors and enhancing their reading experience, according to Smashing Magazine. Aim for information-rich content that is clear, succinct and minimal for maximum impact. By anticipating and answering such questions, you are satisfying your visitors’ informational needs. You are also providing them with value, which is essential to your brand, and building your brand adds value to your company, according to Forbes magazine. Potential clients consider reviews from your past customers to be an important part of the hiring process, according to the Farnsworth study. Actual reviews from your existing clients carry significant weight for those trying to choose a construction company. When you complete each job, ask your customers to write short reviews on your Yelp, Google+ local or other popular review websites. Often times after the job is done when you email customers asking for reviews a very small percent will actually do it. To increase the amount of reviews your construction company will receive bring a tablet to the final meeting and ask your customers on the spot to write you a review. Although the urge is strong to pick and choose only positive reviews, savvy online browsers know that no one gets kudos 100 percent of the time. In general, you will receive a rant for every few raves, no matter how good you are. By posting both positive and negative feedback, you demonstrate that you value honesty, a quality clients should look for in a contractor, according to the Federal Trade Commission. The Farnsworth survey confirms that your online visitors are looking for pricing information on your website. A significant number of visitors — 14 percent, in fact — want to know if they can afford what you offer. We understand with most construction trades its nearly impossible to offer pricing on your website due to of the nature of the estimating process. Additionally, by offering pricing information you are pre-qualifying your leads better. People that can’t afford your services will most likely not contact you for a bid if they see your services are out of their budget range. This will save you a ton of time on bidding jobs that would never close. When visitors do not find prices or an explanation of your fee structure when they peruse your construction website, they may conclude that you charge more than they could possibly afford and don’t bother following up with a phone call. They might also immediately go to another construction website that does have the information they seek. First-time visitors to your website want reasons to use your construction services. Your About Us page is one of the places they look to find out about you and your firm. In consequence, this particular page is one of the most important of all, according to Inc. magazine. If you share the common impulse to devote a minimum of effort to this page, resist it. Visitors go there not only to see where your office is located but also how long you have been in business, how you learned your craft and whether your company is involved in the community. Your About Us page should include the geographic parameters of your service area, how long you have worked there, the names of some major customers and projects in your portfolio, any charities or community events your company is involved with, and your basic business philosophy, beliefs and mission. Other prospective customers might appreciate short bios and photos of you and your key employees. Even if your crew is resistant to this idea, it provides real value to site visitors. It familiarizes them with your staff as individuals and makes clients more comfortable with the idea of having your crew working on their project. Clear, impactful photos, succinct value-rich text, client reviews, prices and background information are the components visitors to your construction website are looking for. By providing each of those elements, you offer real value to your visitors, earn their loyalty and ultimately, their business.